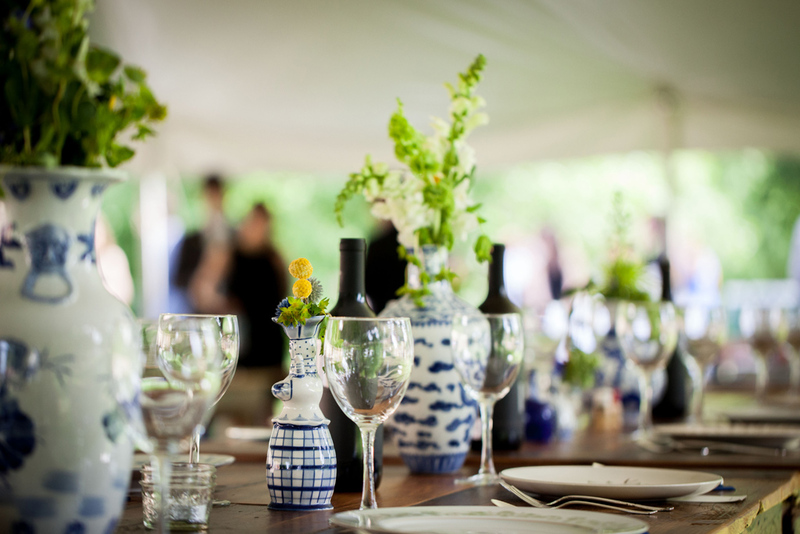 Celebrate with a memorable event at Orchard Lawn. 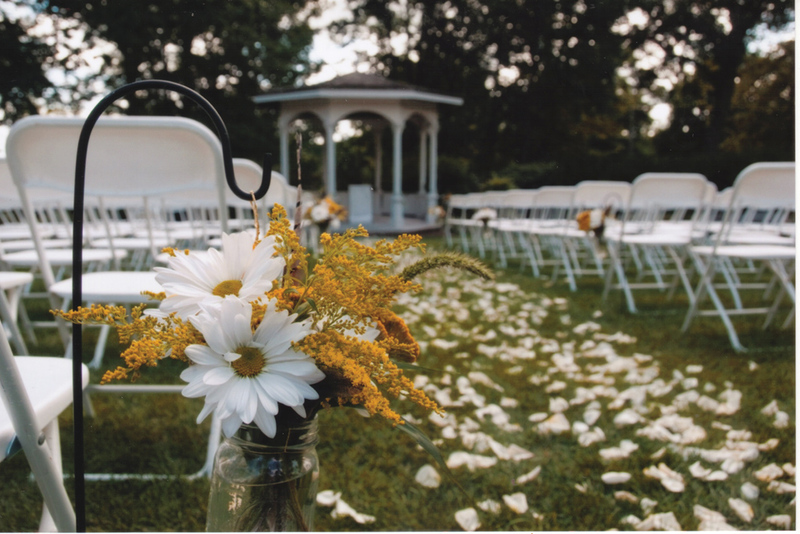 This 9-acre estate is the perfect setting for your wedding or event. 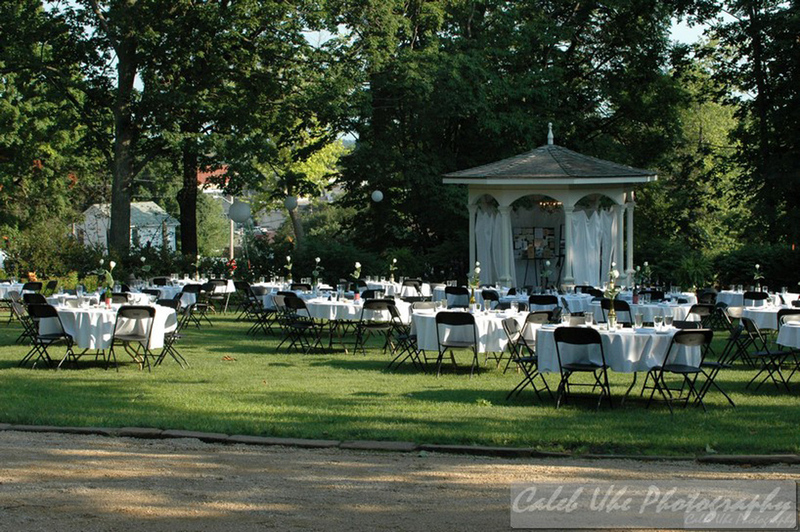 Orchard Lawn offers outdoor garden weddings and receptions, historic house weddings, and provides the perfect setting for special events. 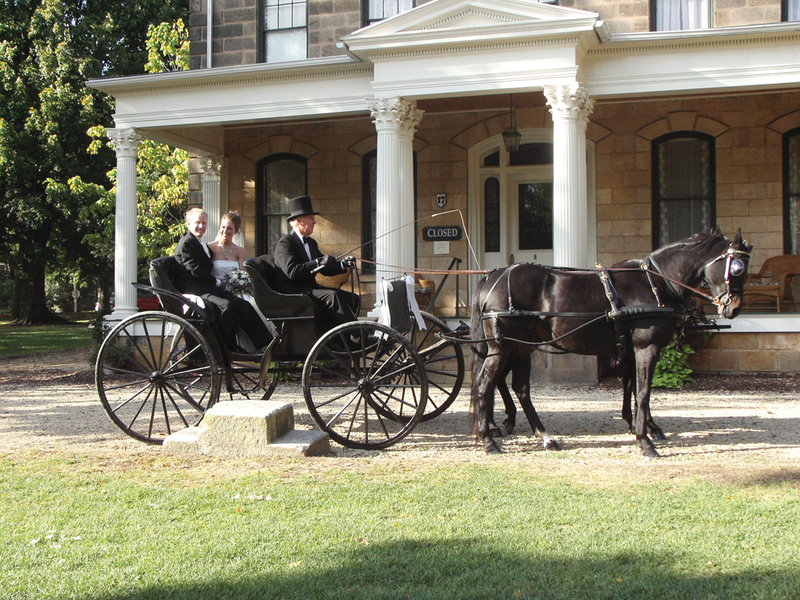 Your guests will never forget the exquisite Italianate mansion, beautiful gardens and unique location. 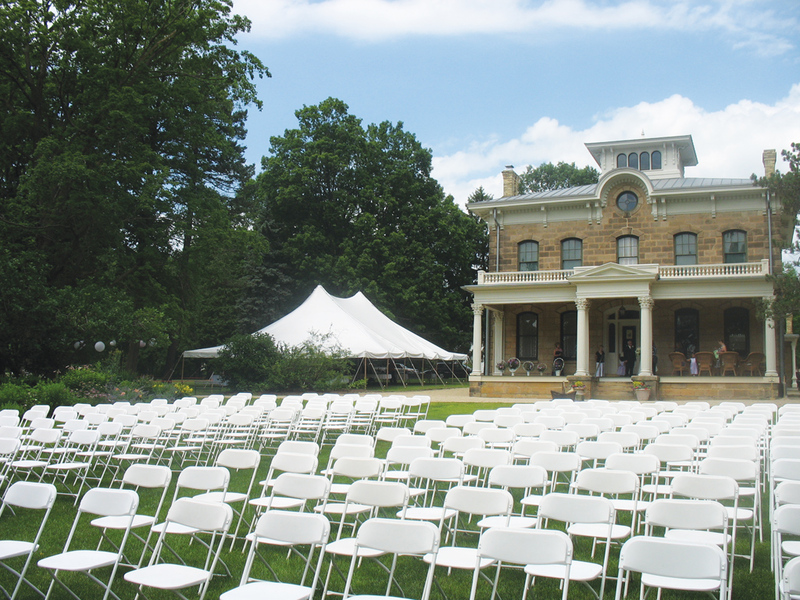 Tucked in the rolling hills of southwest Wisconsin, Mineral Point is known for its historic buildings, talented artistic community, beautiful countryside, and its welcoming residents.